A.G. Sulzberger and President Trump met at the White House earlier this month. A.G. Sulzberger said he gave the president a stern warning that his rhetoric could lead to journalists being physically harmed, according to a statement provided to ABC News. “I told him that although the phrase 'fake news' is untrue and harmful, I am far more concerned about his labeling journalists 'the enemy of the people.' 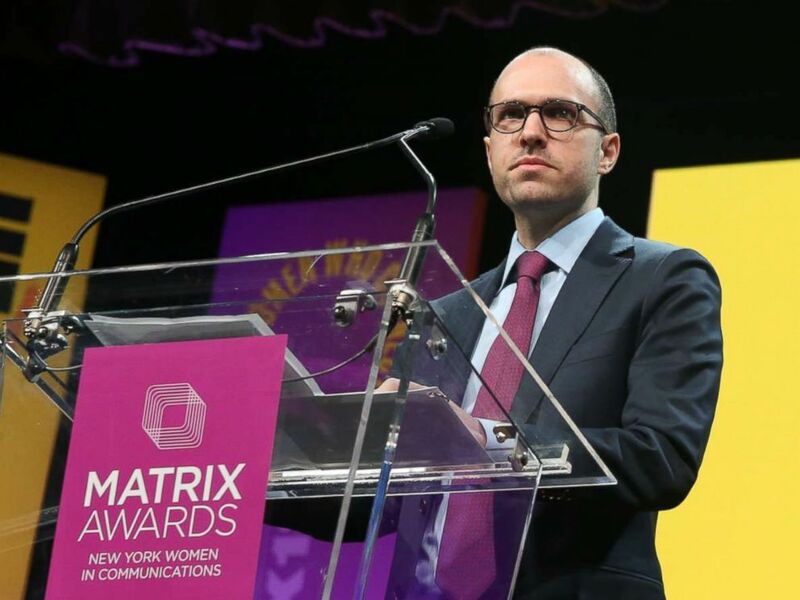 I warned that this inflammatory language is contributing to a rise in threats against journalists and will lead to violence,” Sulzberger said. (Rob Kim/Getty Images) A.G. Sulzberger attends the 2018 Matrix Awards at Sheraton Times Square on April 23, 2018 in New York City. “Enemy of the people” is a phrase -- which has Soviet Union roots -- Trump often uses toward the media. “Had a very good and interesting meeting at the White House with A.G. Sulzberger, Publisher of the New York Times,” Trump tweeted from Bedminster, New Jersey. (The Asahi Shimbun via Getty Images) President Donald Trump attends a joint press conference with European Commission President Jean-Claude Juncker in the Rose Garden of the White House on July 25, 2018 in Washington, D.C. The meeting, which is commonplace for media executives to have with the White House, was supposed to be off the record, at the request of the president’s aides, but Trump’s tweet allowed Sulzberger to speak on the record about their conversation. 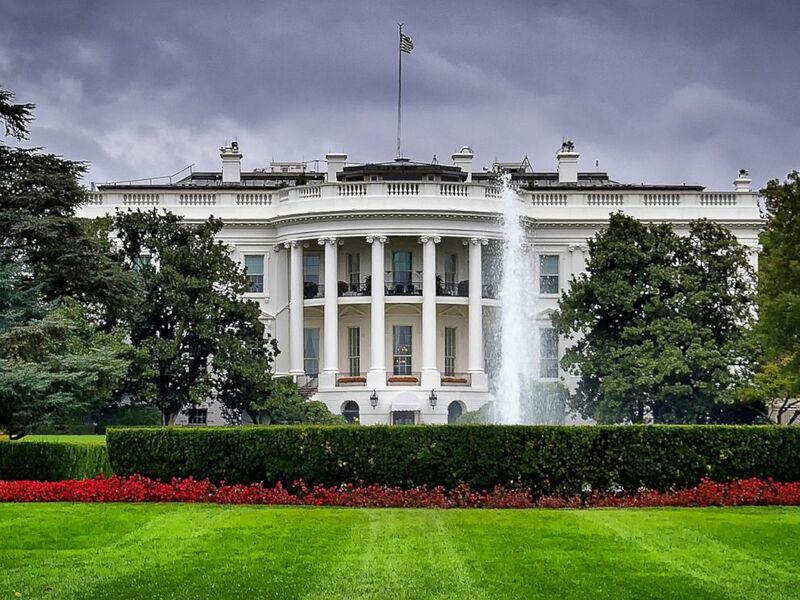 (STOCK PHOTO/Getty Images) The White House in Washington, D.C. is pictured in this undated photo. Sulzberger says he also told Trump during their meeting that his hostile words against the press were common in undemocratic regimes where journalists are killed. “I repeatedly stressed that this is particularly true abroad, where the president’s rhetoric is being used by some regimes to justify sweeping crackdowns on journalists. I warned that it was putting lives at risk, that it was undermining the democratic ideals of our nation, and that it was eroding one of our country’s greatest exports: a commitment to free speech and a free press,” Sulzberger said. Trump’s seemingly unprompted tweet about the New York Times meeting comes in the wake of the White House’s decision last week to bar a CNN reporter from covering an event because they took issue with her questioning. Bill Shine, the White House's deputy chief of staff for communications, argued that they never used the word “ban” against Collins, although in a statement the White House says they made it clear to the reporter she would “not be welcome to participate” in event coverage. "This type of retaliation is wholly inappropriate, wrong-headed, and weak. It cannot stand," WHCA President Olivier Knox said. 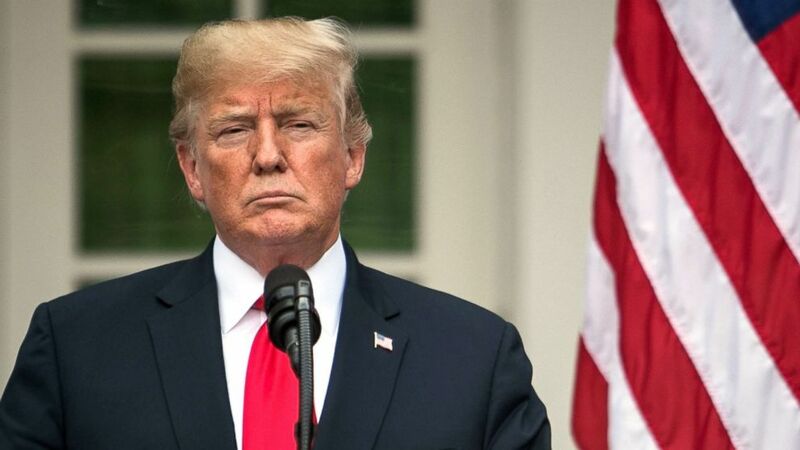 In the hours since the New York Times response, Trump has continued to attack the media on Twitter, including the "dying newspaper industry," "Amazon Washington Post" and "failing New York Times." The Washington Post is owned by Jeff Bezos, not Amazon.